AREA WIDE -- A flood watch has been issued for the listening area through early Friday morning. 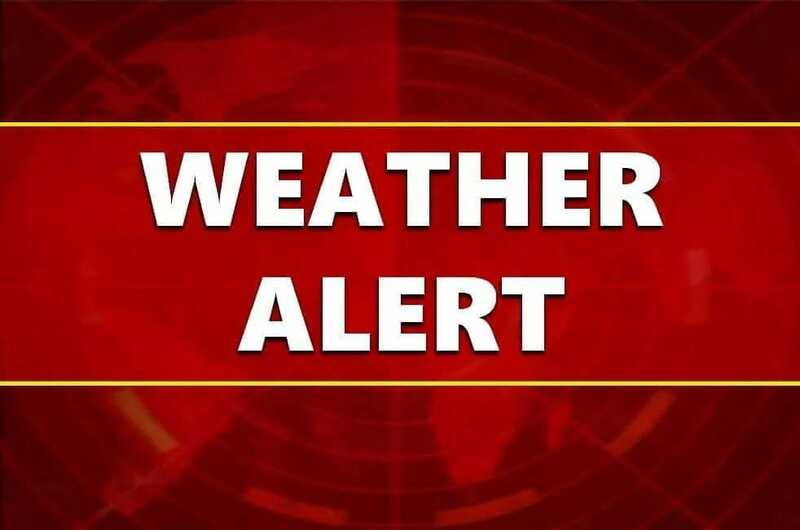 The National Weather Service warns waves of moisture and upper level disturbances interacting with a quasi-stationary boundary will lead to periods of heavy rain. In all, we could see between 2 – 3 inches of rain by the time it moves out. Locally heavier amounts are possible. Another heavy rainfall is expected Thursday night as a cold front pushes through dropping our temperatures from the 60’s back to the mid 20’s for highs Friday. All of the heavy rain could lead to flash flooding, especially in flood-prone areas. Significant ponding on roadways can also be expected along with rapidly-rising creeks and streams. Use caution while driving. Remember, turn around, don’t drown. Never cross water-covered roadways. Read the full WATCH below.